Circuline is so grateful and excited to be performing at ProgStock 2017! What a lineup! Will we see you there? 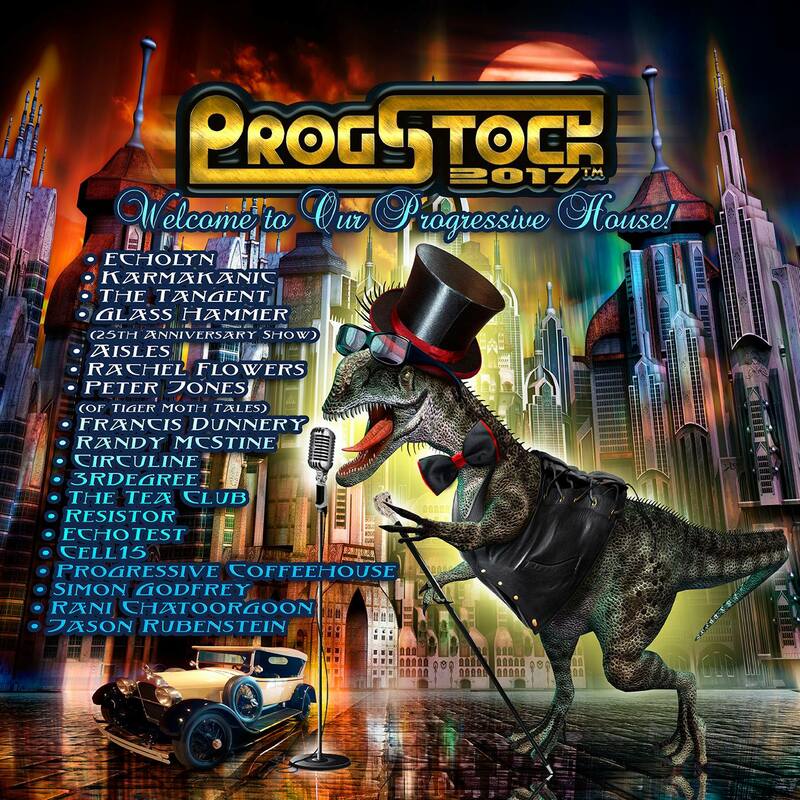 To find out more about ProgStock – please take 5 minutes and watch this awesome ProgStock informational video about the venue, the bands, and all the cool stuff! If you still need more information, please check out the rest of the web pages on the ProgStock website. If you’re ready to get your “Boarding Passes” (tickets) and join us, just click the link below……..